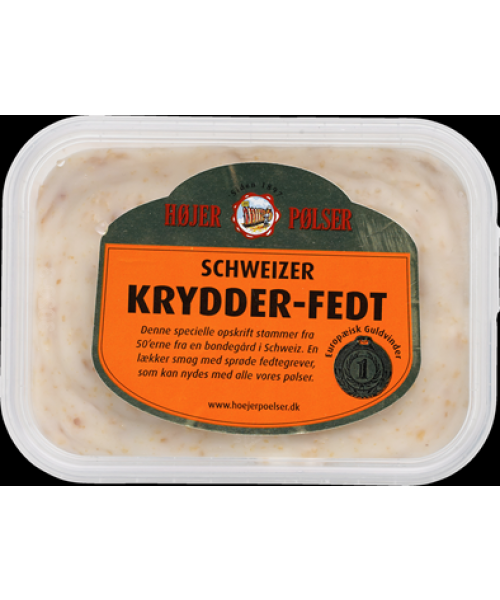 Spread on rye bread instead of butter. 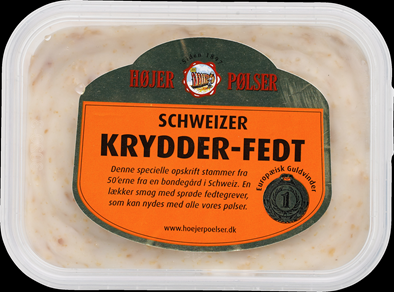 Spread it on rye bread sometimes instead of butter for certain open sandwiches (smørrebrød) like leverpostej and salami. Some children even eat it on rye bread with a sprinkling of sugar! !